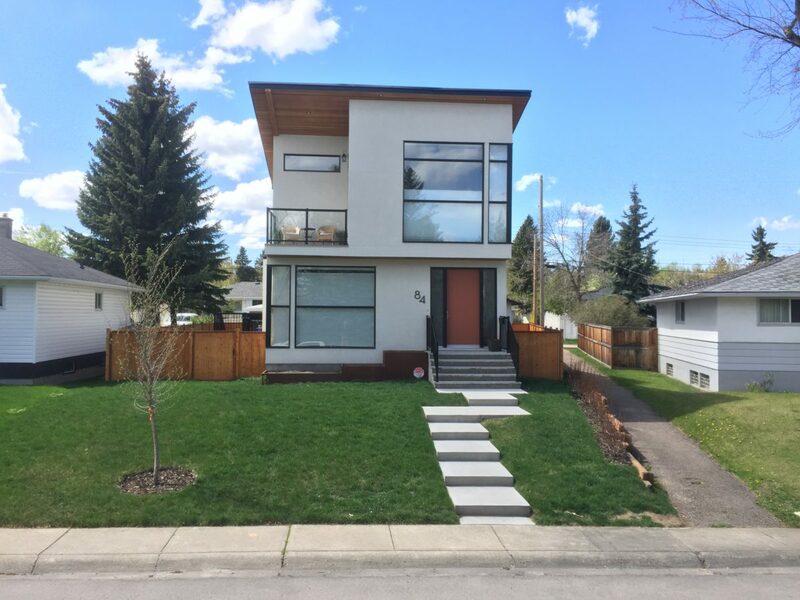 Calgary Custom Home Building - Innova Developments Ltd.
We are a Calgary based custom home building and renovation team focused on redefining the building experience through innovation. Innova's experienced custom home building team combined with cutting edge technology provide an efficient and transparent build process. We pride ourselves in creative design solutions and quality workmanship. 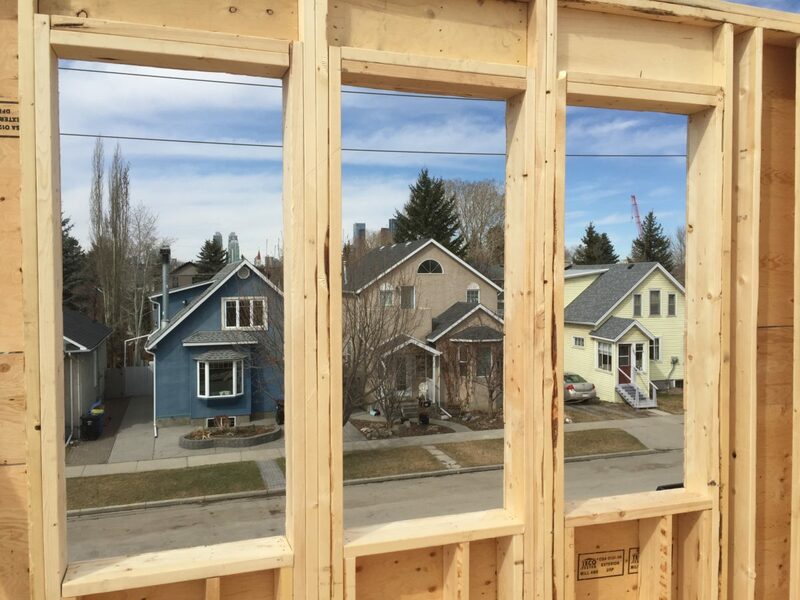 With our base operations in Bridgeland we have a strong focus on building homes in surrounding neighbourhoods. This allows us to spend more time on site and truly engage our local community! 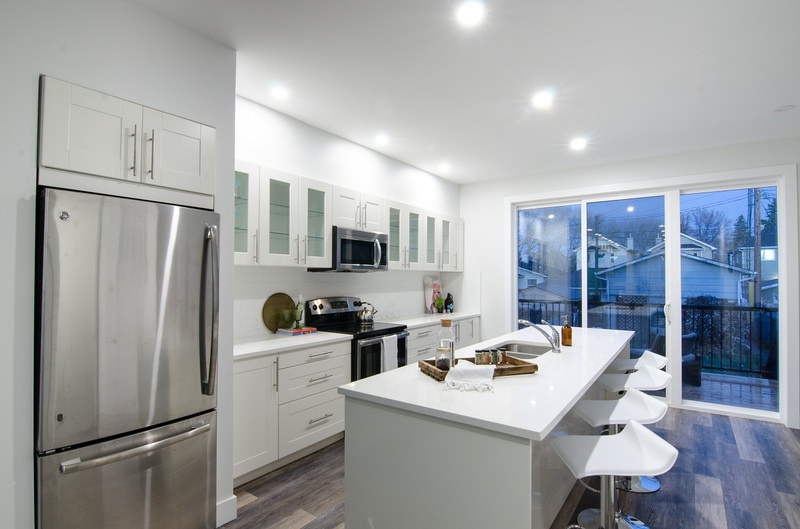 We just recently completed a custom home project in Inglewood and are starting up a townhome project in Crescent Heights shortly! Despite this being our focus we are happy to take on projects anywhere in Calgary and have renovation projects happening across the city. 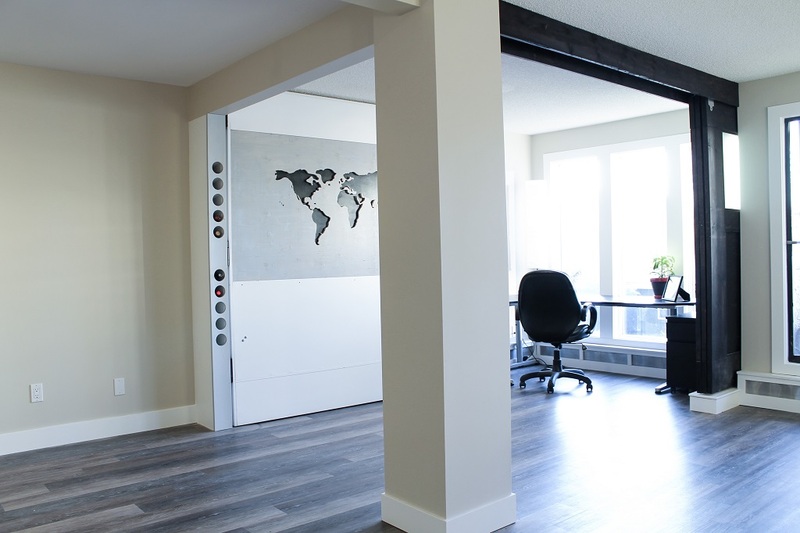 Whether you own a lot or need a hand finding one, we can help you build your Calgary dream home from start to finish. We don't restrict our talents to just new builds! If you have a renovation you need done we can offer the full package from design to completion. At any given time we have a variety of lots, potential, and completed homes for sale! Click below to see what we have in our inventory! Get a hold of us and we can get you started with a complimentary design estimate. Still have questions? That's great too, we will make sure to answer any and all questions related to developing your home! Need advice on building your home? Although building a custom home in Calgary may seem complicated it can be simplified with the right advice. Check out our detailed outline on what you need to start building your custom home!